Thanos calls Gamora "his favorite daughter" . He even says this in front of his other adopted daughter, Nebula. This doesn't make any sense for a couple of reasons. 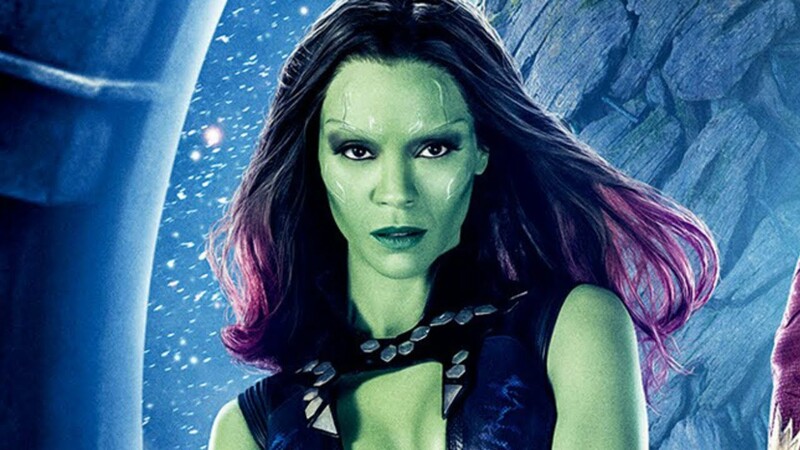 For one, Gamora eventually betrays Ronan and Thanos, while Nebula faithfully serves them throughout. Obviously at this point, he doesn't know that yet, but Gamora clearly has a lot of deep seated resentment of Thanos. Another reason this seems weird is that he says this in front of Nebula. He still needs her help, and surely insulting your family like this can't be good for morale. Is there any reason that Thanos would call Gamora his favorite? Or is it possible he's just saying this just to offend or motivate Nebula? Thanos is a believer in “the weak perish and the strong survive,” and like any good parent he wants to make sure his children live up to what he believes in. So when Gamora and Nebula were growing up, Thanos had them fight each other. The loser would be taken away and given a bionic upgrade to give them better odds in the next match. Nebula however is mostly a cyborg by the time we meet her.. Nebula lost against Gamora so many times that she has enough cybernetics for her body to restore itself from a mangled heap after getting hit in the everywhere by an oncoming spaceship.